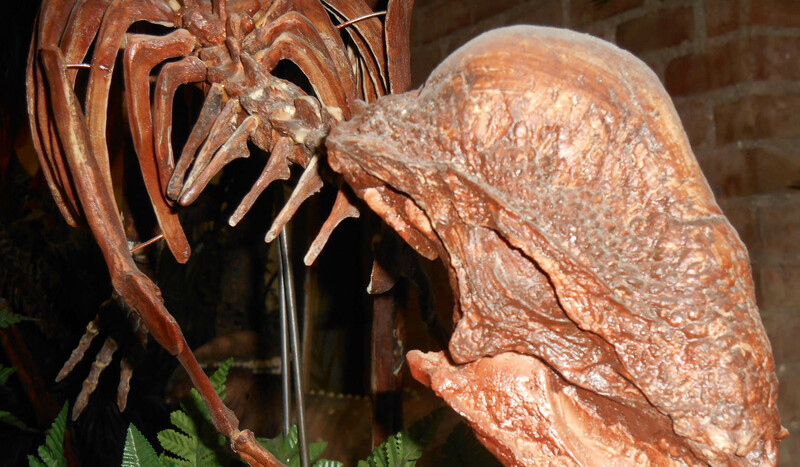 Our history is pretty impressive, and our prehistory is downright epic. Way before Montana was Montana—like many millions of years before—dinosaurs roamed here. 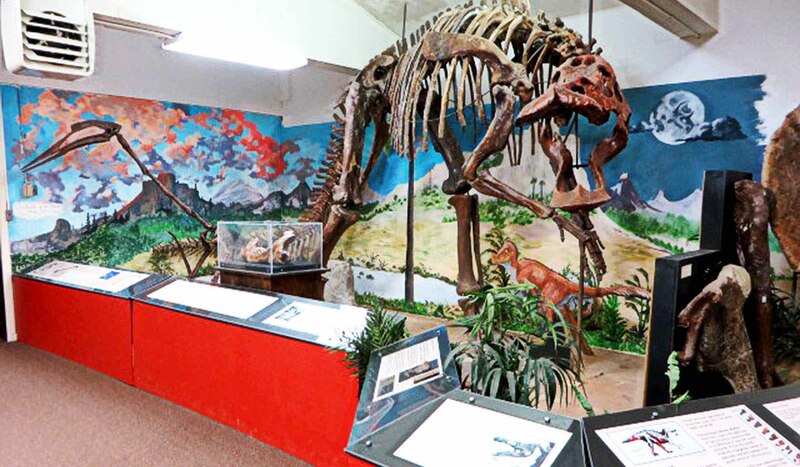 Today, traces of these giants are on display at area museums, housing some of the most exciting paleontological discoveries in the U.S. See a complete Triceratops skull, Tyrannosaurus Rex remains and the nearly complete skeleton of a Thescelosaurus. 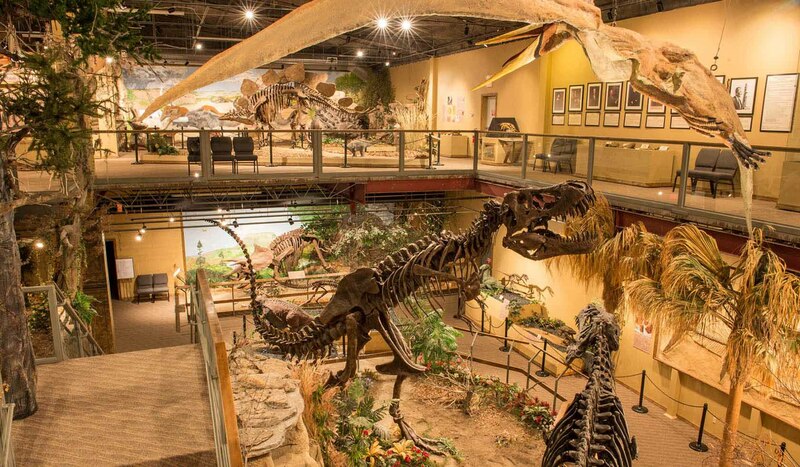 Discover life-sized replicas and take a guided dinosaur dig. 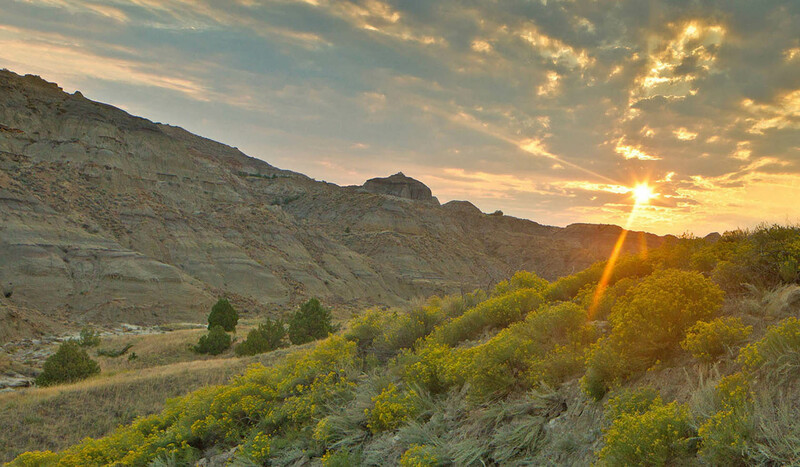 Visit the dinosaur epicenter of Southeast Montana—Makoshika State Park. Get your dinosaur passport stamped here as you make your way across the Dinosaur Trail.